My family loves Taco Tuesday, does yours? With meal planning, it’s great to have a structure that helps you think less and get dinner on the table, such as a theme night like Taco Tuesday, Meatless Monday, or Pasta Night. For years now, we’ve varied taco night by switching between beef, chicken and pork tacos, but even that gets old since we do it every single week! You need a little variety once in a while, right? 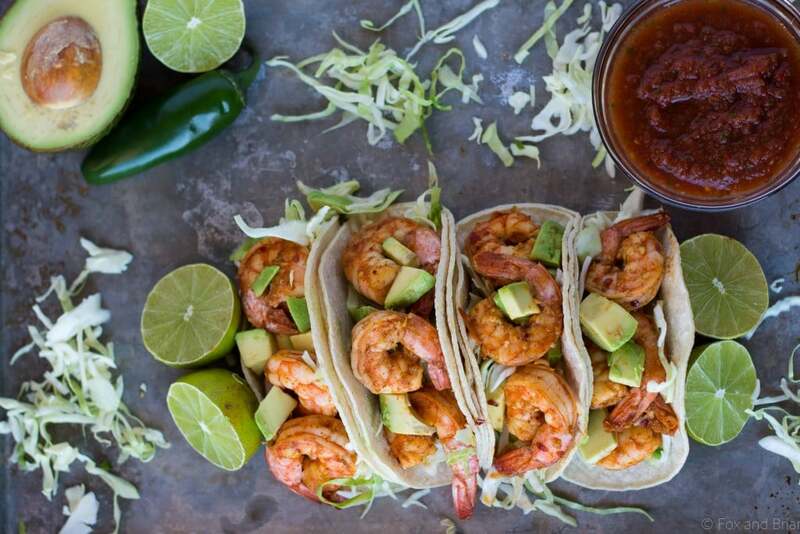 These 20 Taco Tuesday Recipes will help you get through the rest of the year without getting into a rut. 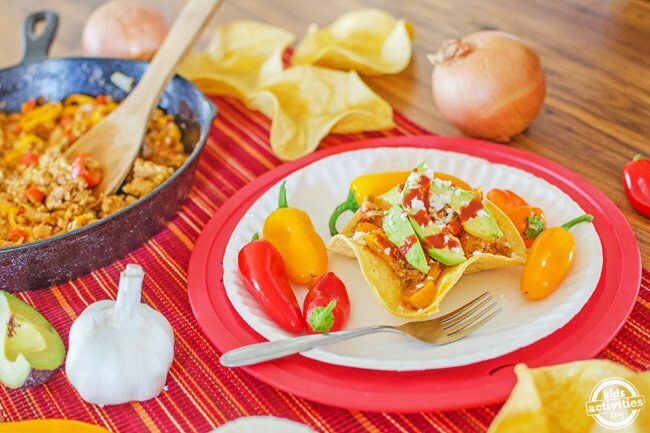 Mix it up one night and serve breakfast for dinner, taco style! Slow Cooker Hawaiian Chicken Tacos with Pineapple Orange Salsa from Must Have Mom! 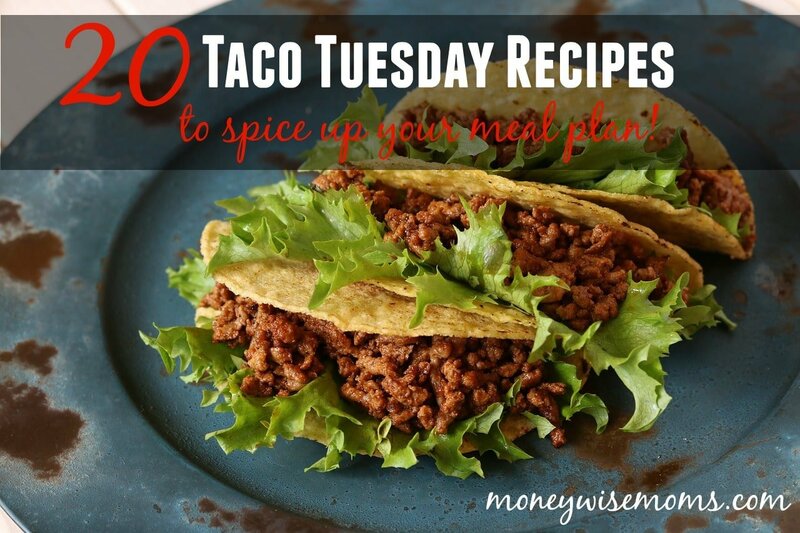 How do you spice up your Taco Tuesdays? 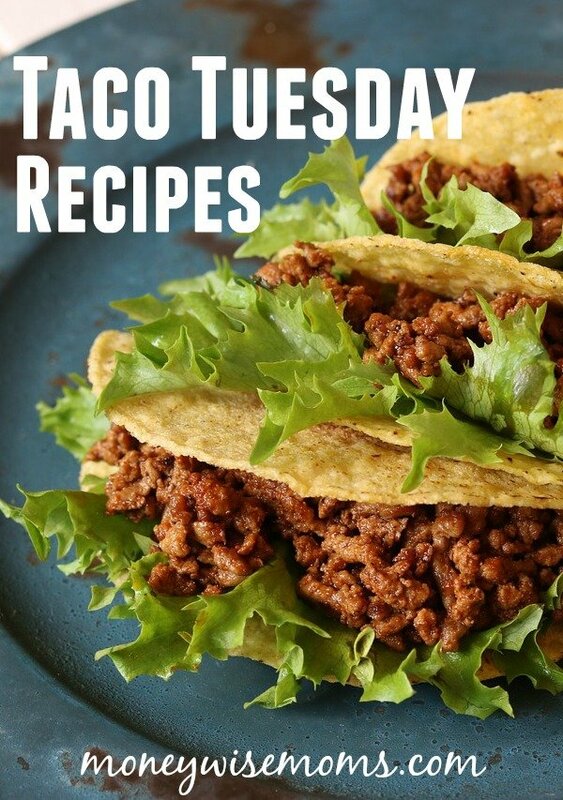 I’d love to know what your favorite Taco Tuesday recipes are. Share in the Comments below! 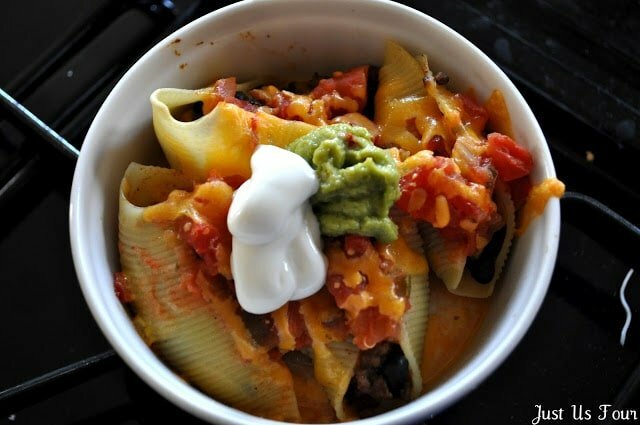 You could put just about anything in a taco shell or tortilla and I’d love it! 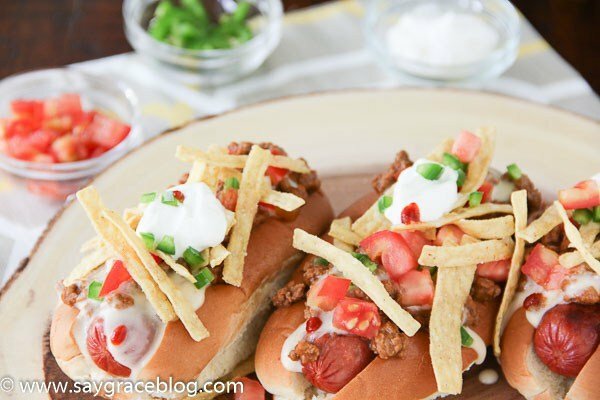 They’re better than bread, in my opinion…These recipes look amazing!